Just like in many growing cities around the world, Durban city centre is prone to pests. These pesky creatures are not only a complete nuisance to humans and pets but also an avenue for spreading diseases in your home. Due to the adverse nature of effects caused by pests, it would be a bright idea to consider acquisition of the best Durban city centre pest control services. With over 3 decades of experience in this field, we have researched and found the best solutions for most pest problems in the city. 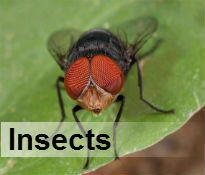 Our qualified staff has also played a considerable role in making us a leader in pest eradication. Complete elimination of pests from your home, office or garden is not an easy task. First of all, most pests are small and cannot be seen easily hence difficult to detect when they invade. Even if they are spotted, most of them have developed resistance to some traditional pest elimination methods that once worked perfectly. To keep our clients’ homes free from these organisms, pest control Durban City centre has invested in high-tech equipment to be used in pest detection and elimination. Whether you need wasp fumigation, bedbug control or termite control, we will be there to help you. 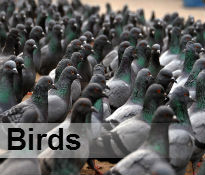 We can even Bird Proof your property as well! 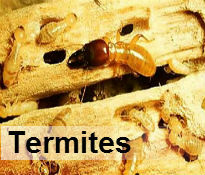 Pests such as rodents, termite infestations, wasps, lizards, bees, bedbugs, fruit flies and moths are bound to return if they are not exterminated properly. A pest re-infestation can cause a lot of damage, inconvenience and might even cause to spend on multiple extermination methods. 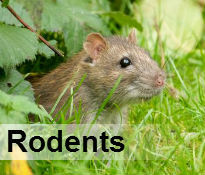 You can avoid all these inconveniences by contacting our pest control in Durban city centre professionals today.